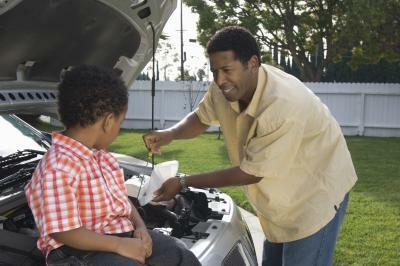 The weight in motor oil describes the viscosity of the oil at certain temperatures. 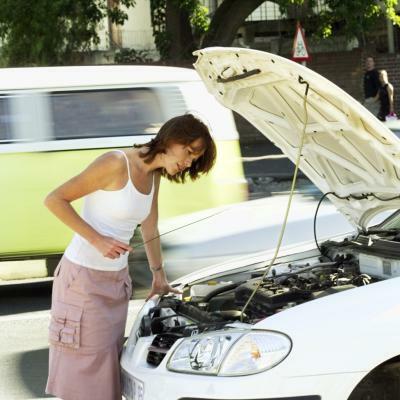 When oil is cold it becomes thick and may not move freely within the engine, and when it is hot it may become too thin to offer protection from friction. The first number in the oil weight represents the oil's viscosity at 0 degrees F. The lower the first number in an oil's weight, the thinner it is at low temperatures. 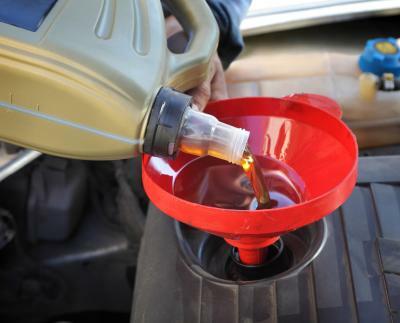 Oil that is thinner at cold temperatures is typically better suited for winter driving. 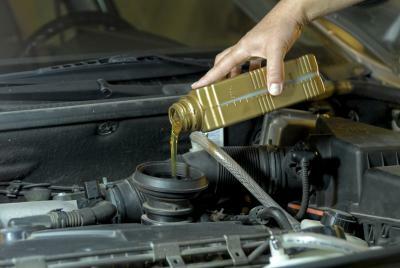 The second number, the number after the W, represents oil's viscosity at 212 degrees F. The higher the number, the thicker the oil will stay at high temperatures. 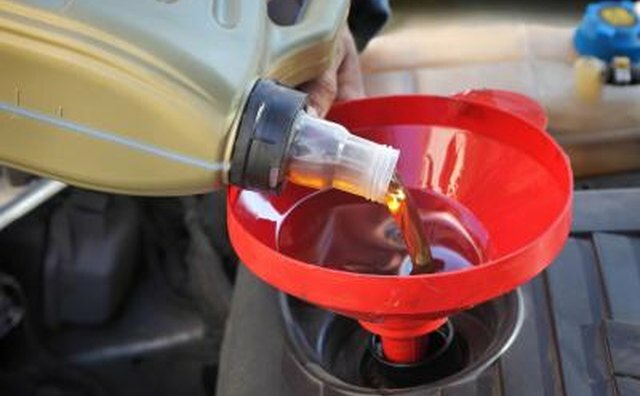 Thicker oil at high temperatures is better for summer driving. Manufacturers recommend the best oil for your car's engine and will often give a range of oil to use. 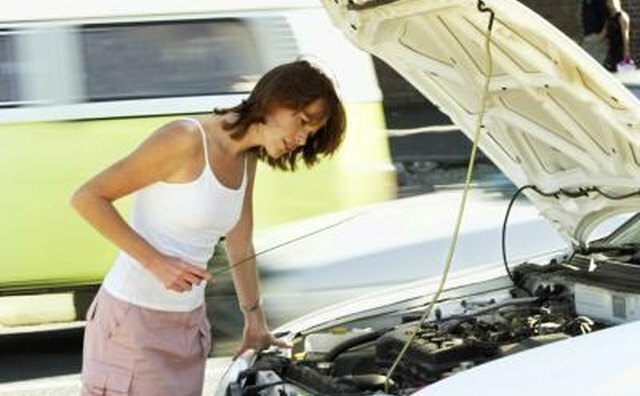 There may be one weight of oil recommended for cold weather driving and another for hot weather. 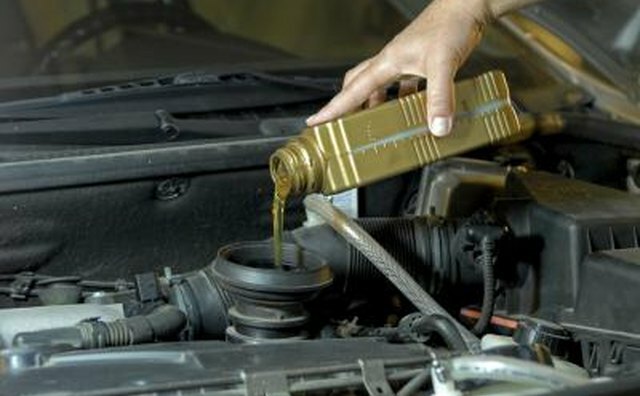 Using the best viscosity for your vehicle and driving conditions increases engine performance, reduces engine wear and increases fuel efficiency.